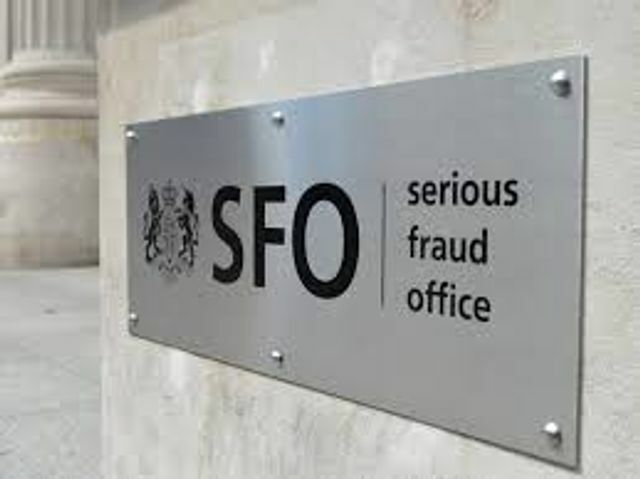 The latest decision, which the High Court handed down on 29 March, again demonstrates the broad discretion the SFO has in framing the scope of its investigations. Whilst the case confirms the SFO’s exercise of its powers—including its power to ask authorities abroad for assistance—is open to challenge, applicants will have a high bar to meet if they hope to succeed. The Court rejected both these arguments. First, it found the SFO is not under any duty of candour when requesting assistance from counterparts abroad. In the domestic setting, the SFO does have to present a balanced picture when applying ex parte to the UK courts for a search warrant. But the Court held there is no equivalent duty when asking authorities abroad to carry out searches and provide other assistance. The Court took the view that any questions about the fairness of such raids and seizures should be resolved in accordance with the laws of the jurisdiction receiving the request. The Court also rejected the claim the SFO was on a ‘fishing expedition.’ Although, unlike the first argument, this was decided based on a question of fact rather than a point of principle. International cooperation has become a key feature of many large-scale criminal investigations. This cooperation takes many forms, including requests for assistance under international treaties similar to the request made in this case. And this decision illustrates just how broad the SFO’s discretion is in this regard and some of the difficulties those under investigation face when challenging such requests.